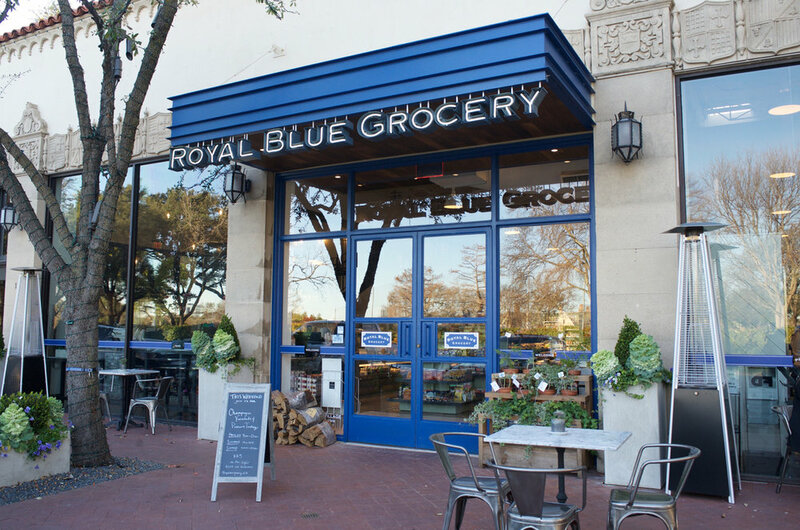 Royal Blue Grocery is a compact urban market that opened its doors in in Downtown Austin in 2006. There are several Austin locations and two Dallas locations, with more DFW locations coming soon. Each Royal Blue is different from the next, tailored specifically for the neighborhood it serves, and the people who frequent it every day. Royal Blue offers a little bit of everything, from Stumptown coffee and freshly prepared grab-and-go offerings, to conventional grocery and convenience items, and always tons of locally sourced products from a long list of unique brands and producers.